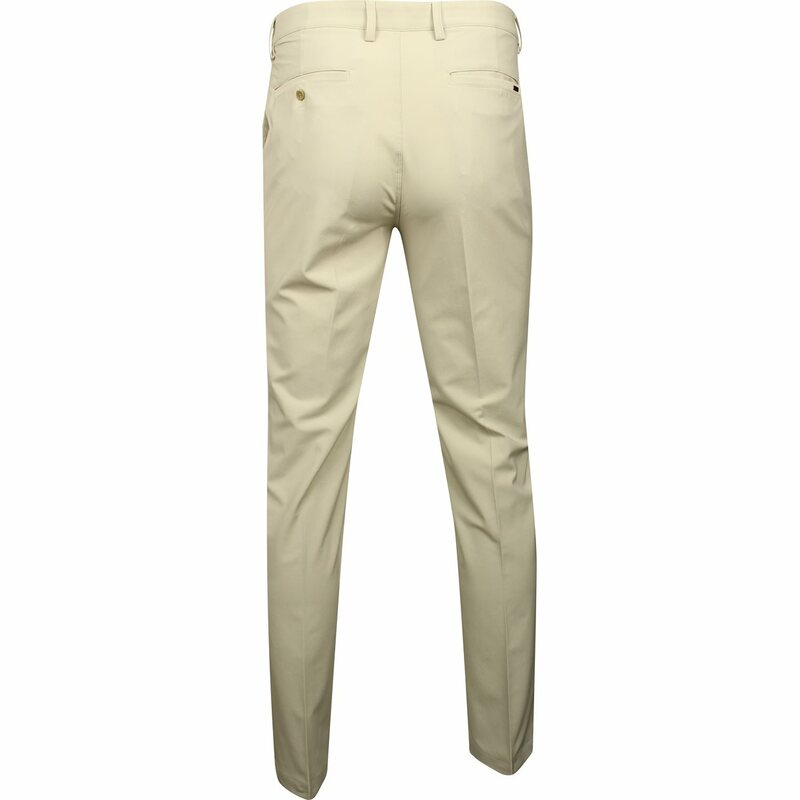 Greg Norman presents the upgraded ML75 Micro Lux pants. New features include a slightly trimmer design for a modern fit and a stretch shirt gripper waistband that provides comfort while also keeping the shirt tucked in. 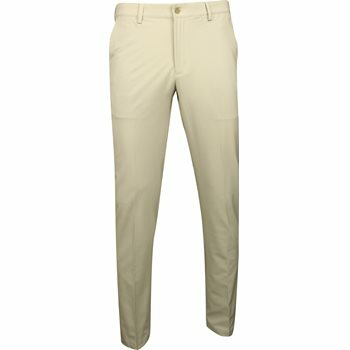 These lightweight pants are made with ML75 fabric that offers a comfortable fit, a luxury look, a soft hand feel and excellent moisture wicking to keep the skin dry when sweating occurs. 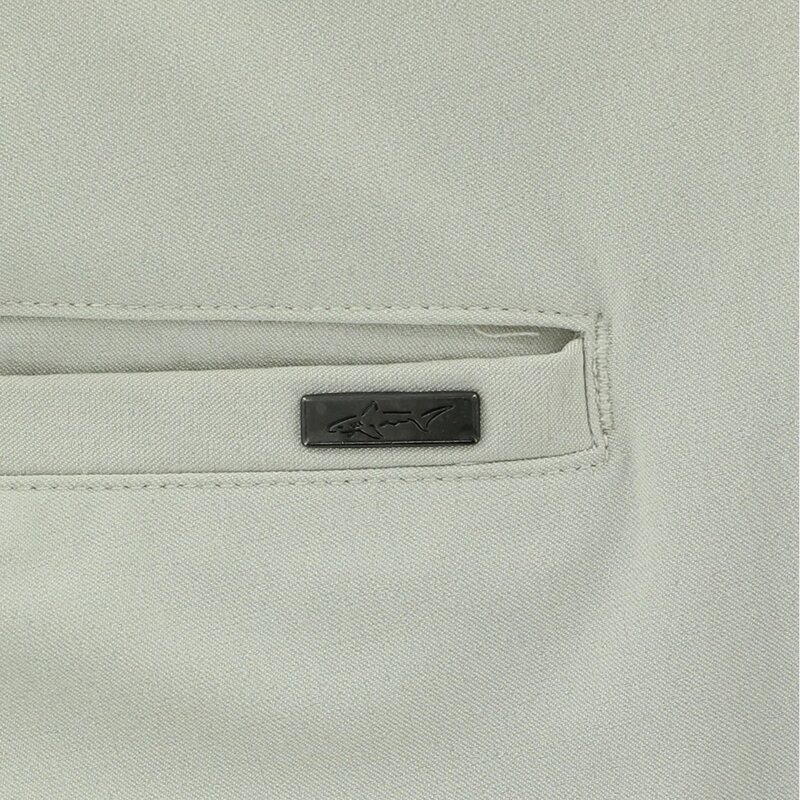 Additional benefits of the fabric include durability for machine washing, resistance against shrinking and wrinkles, 3M Scotch-guard stain release protectant, UV protection against harmful sunrays, and 4 way stretch that allows natural movement without restriction. The Micro Lux pants are designed with logo branding at the back, PlayDry stretch pocketing, and front and back pockets for personal items and golf accessories.